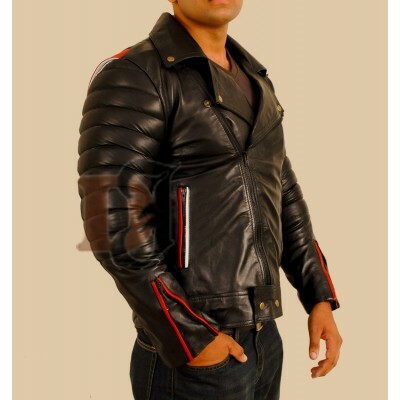 For all those people who love to dress in a funky way, this jacket is not less than a treat for you guys. With a big scorpion at the back, it looks very much unique and has given the fashion industry a headache to think of something new. 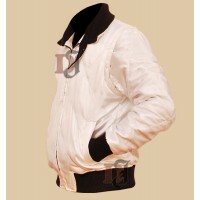 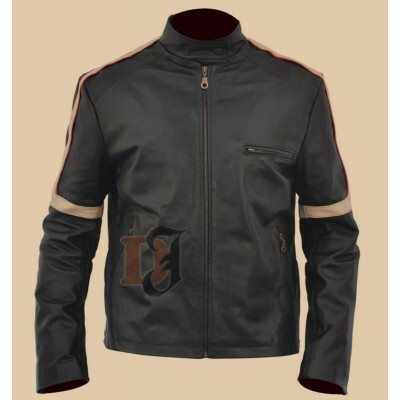 It has redefined the fashion statement with its bold look and style. 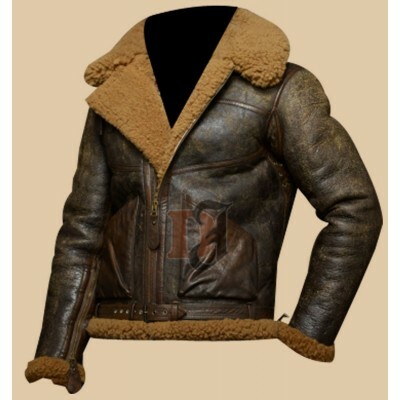 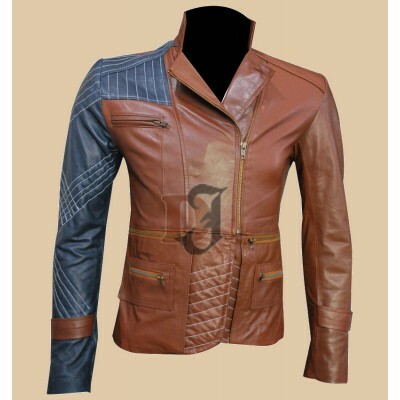 It has everything a man wants in a Distressed Leather Jacket. 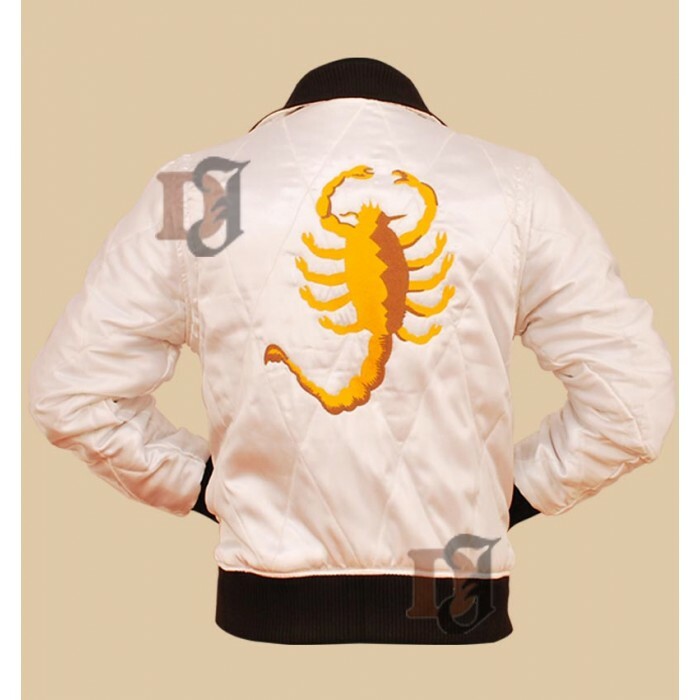 If you still haven’t ordered yet, you may miss the limited Drive Satin Scorpion Jacket. 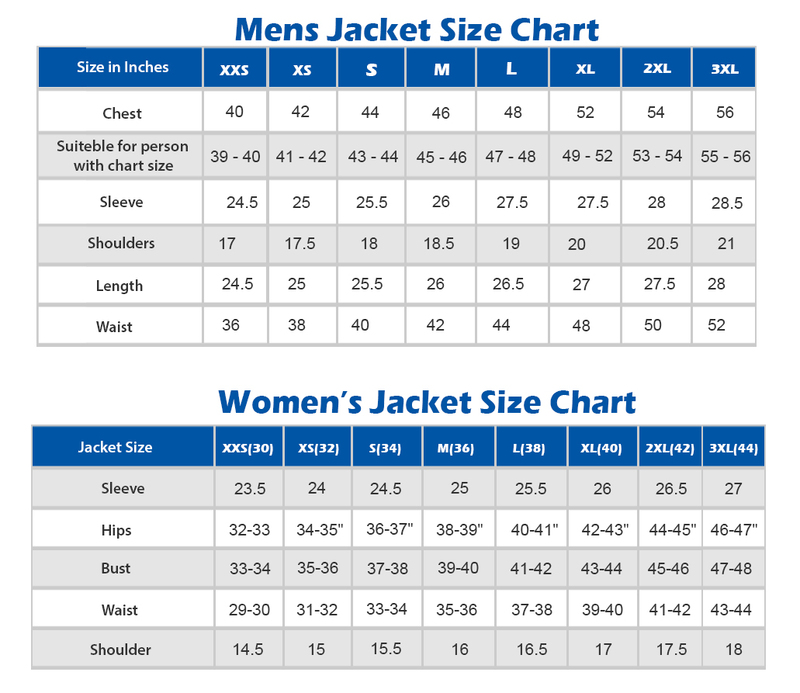 So, order now! 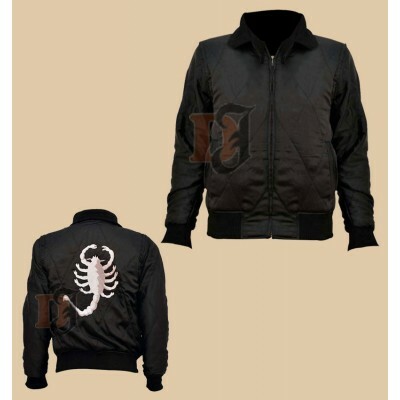 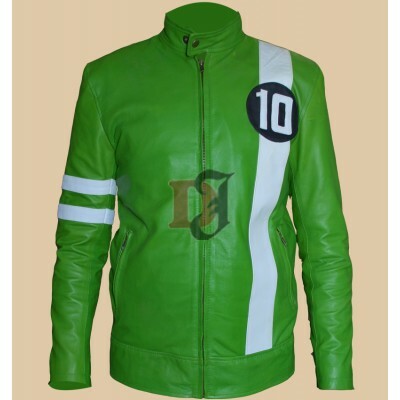 Ryan Gosling Blue Valentine Black Leather JacketRyan Gosling is one of the superstars who certainly ..
Tom Cruise War of the worlds Jacket | Movies Leather Jackets Tom Cruise is one of those acto..
Scorpion Black Drive Jacket | Black Men's Jacket For Sale This jacket is just more or less the on..
Ben 10 Ryan Kelley Green Jacket | Mens Green Biker Leather Jacket Ben 10 is a funky characte..